Interesting update. Lots going on! I’ve not come across Derbyshire Red Caps before. 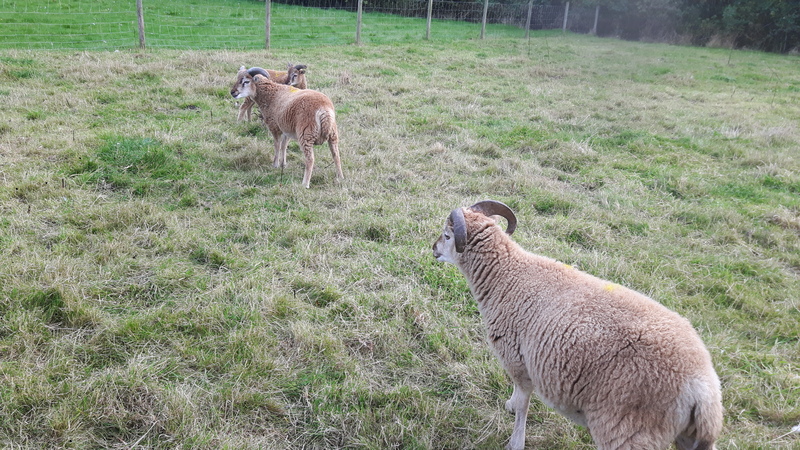 They are on the critical list with the RBST. 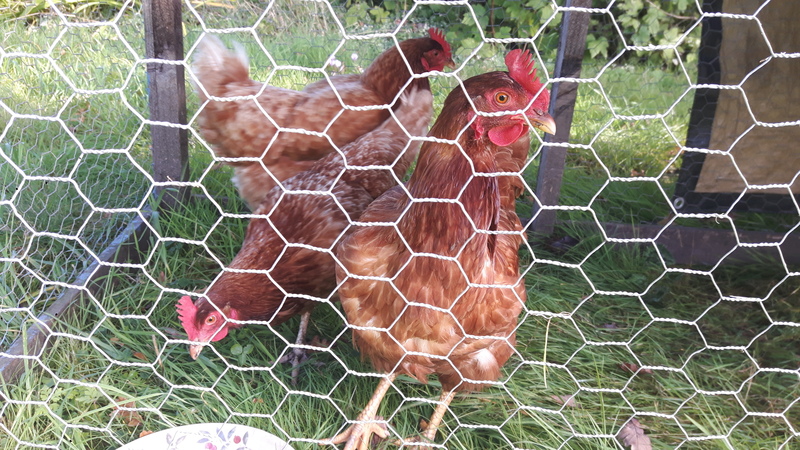 We were looking for another rare breed when one of our hens went broody and saw some eggs on ebay so had a look. 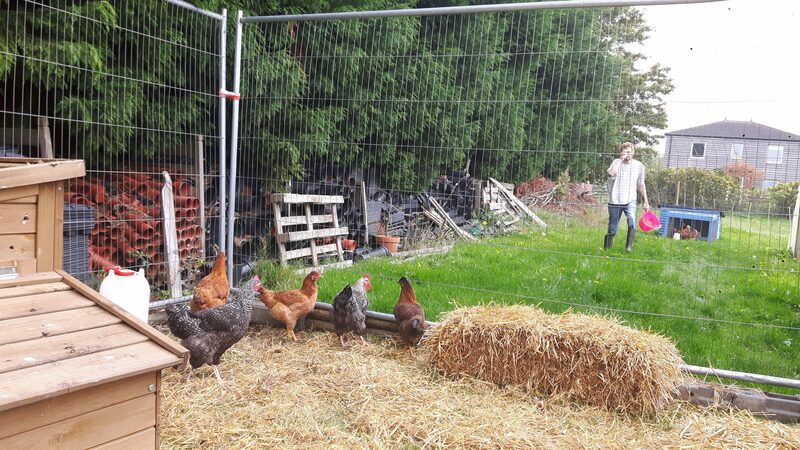 They are quite primitive, small birds and really good at free ranging. Currently the pullets we bought are laying small eggs (<50g) but we are hoping they will get larger, we had to wait until they were 30 weeks old for them to come into lay though. They are quite skittish birds but the pullets seem to have *finally* settled into the main flock, with the occasional attempt at roosting in the trees. 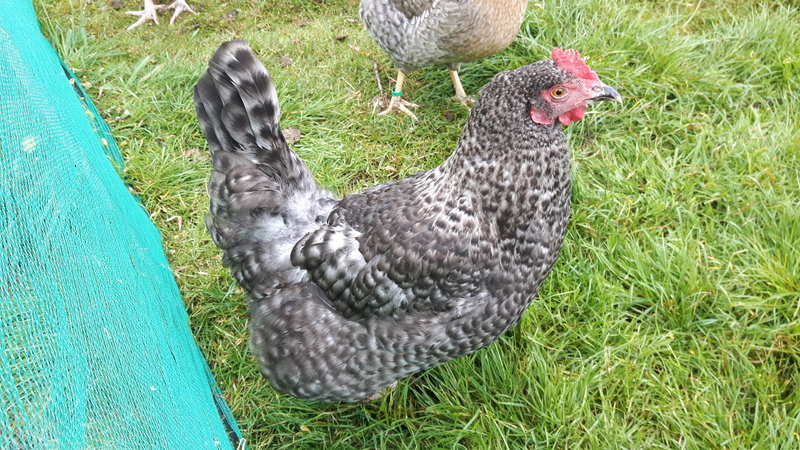 Really beautiful though, red and black colouring, slate grey legs and wonderfully complicated combs.